Other recipients of the US$250,000 prizes include scientists who worked on anaesthesiology and DNA packaging. Joan Argetsinger Steitz’s work on the role of RNA in gene expression helped her to win a prestigious biomedical award. Trailblazers in anaesthesiology, DNA packaging in chromosomes and RNA biology are this year’s recipients of the Lasker awards. The annual prize, announced on 11 September, rewards achievements in biomedical research and is often considered a precursor to the Nobel prize. John Glen, a researcher formerly at the drug company AstraZeneca in London, won the clinical award for his discovery of the anaesthetic propofol. 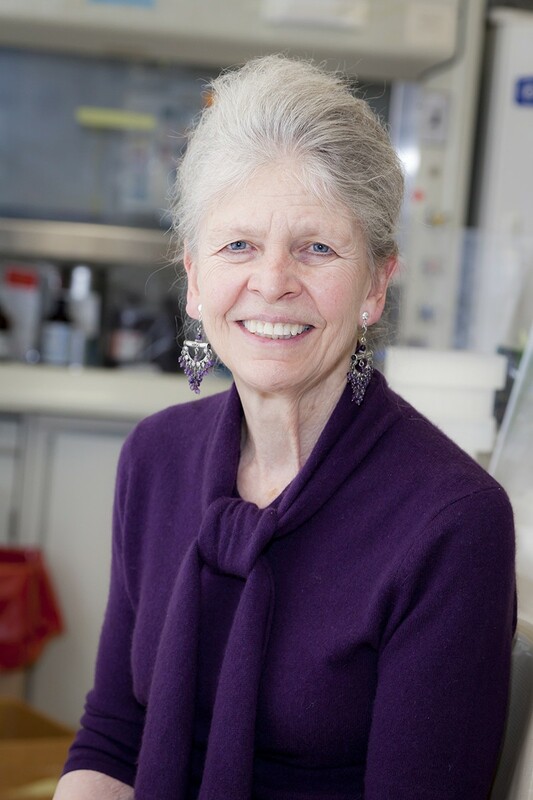 Joan Argetsinger Steitz of Yale University in New Haven, Connecticut, won the special achievement award for her work on RNA and for promoting women in science. And the awardees for basic science were C. David Allis of the Rockefeller University in New York City and Michael Grunstein of the University of California, Los Angeles, who discovered how chemical modifications to certain proteins on chromosomes can turn genes on and off. Each award comes with a US$250,000 honorarium.